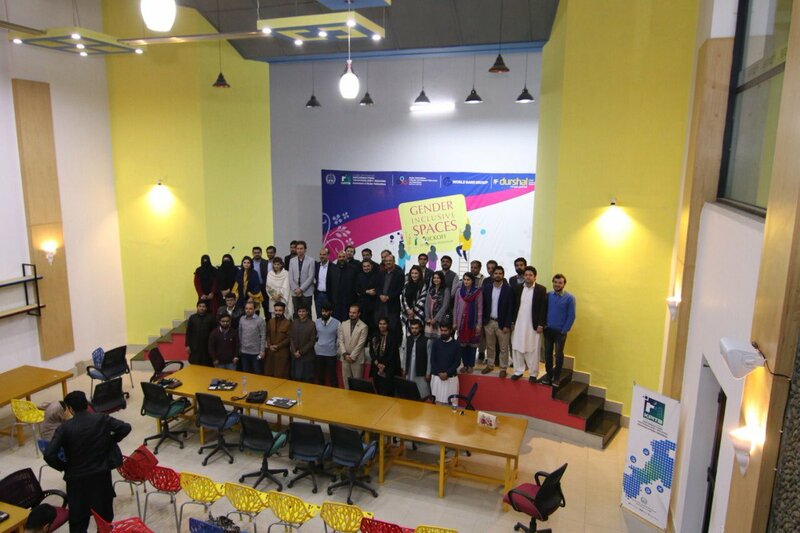 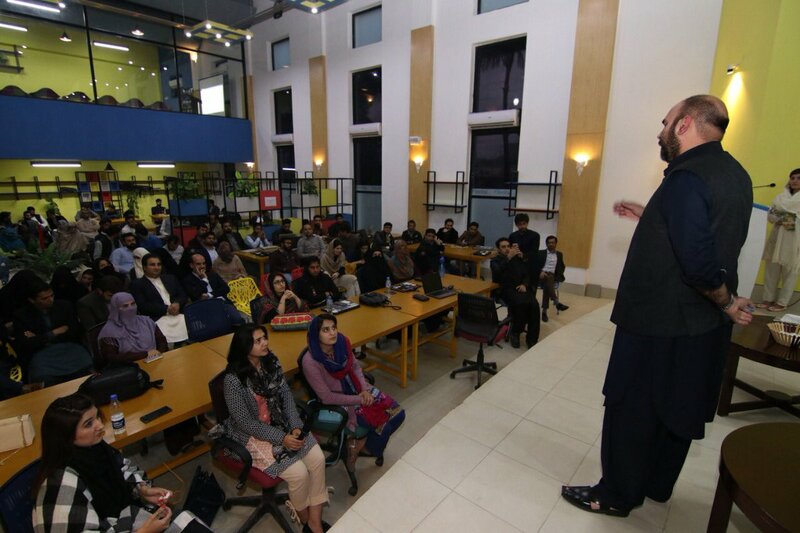 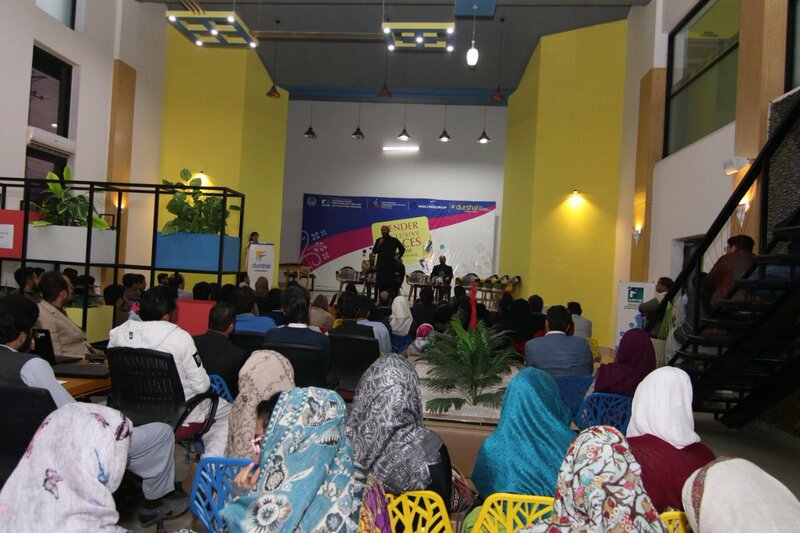 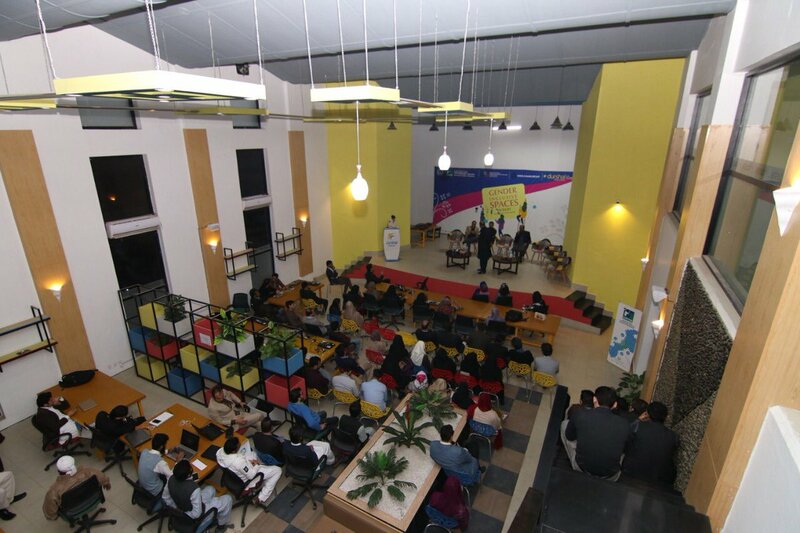 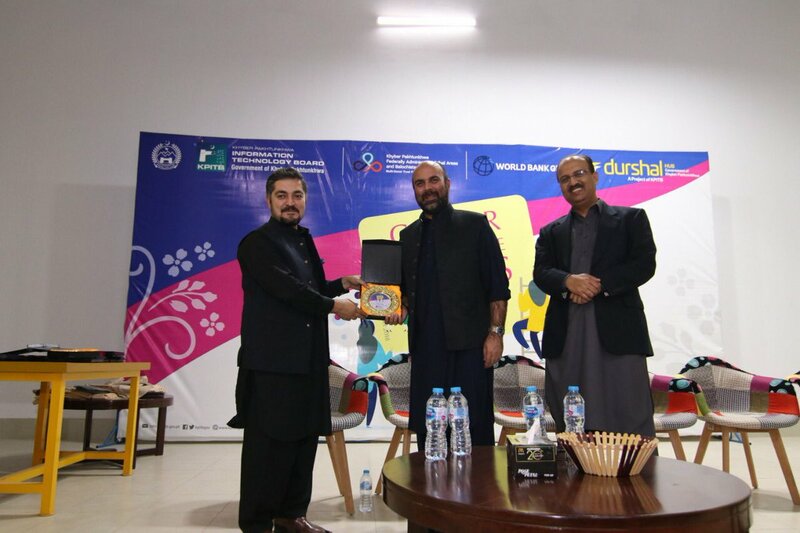 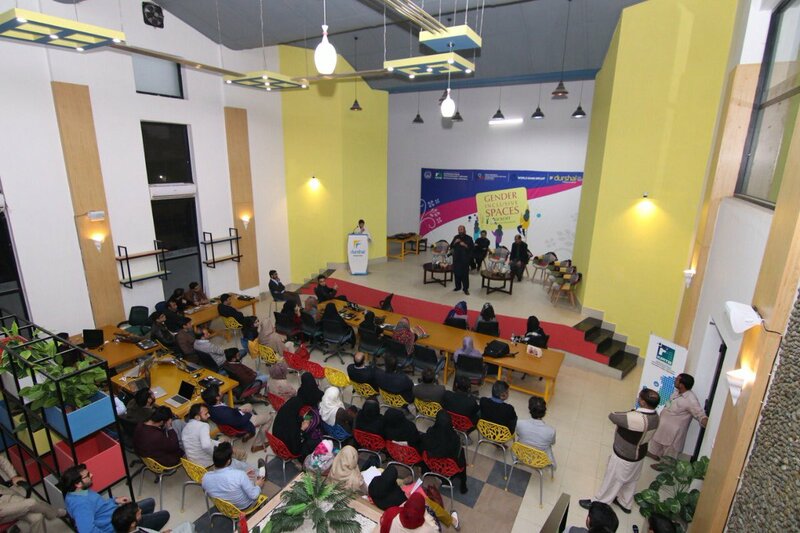 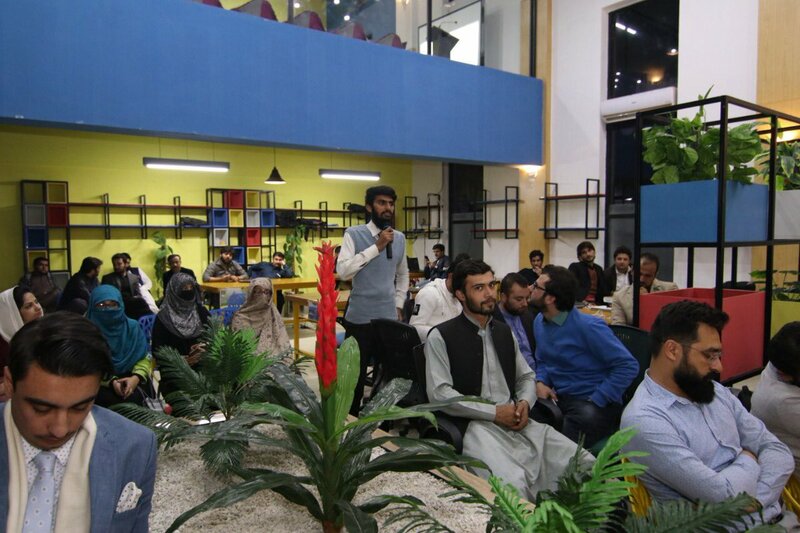 Gender inclusive co-working spaces (Durshals) have been developed by KPITB, to ensure that they remain inclusive spaces for women, and thrive as community centers. 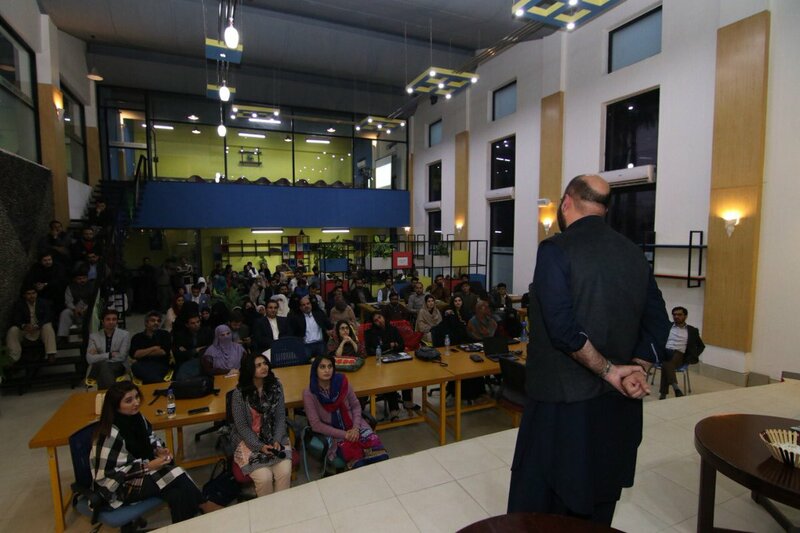 Specifically, it will involve providing incubation opportunity to aspiring women entrepreneurs in the field of ICT and hiring of staff to perform outreach activities. 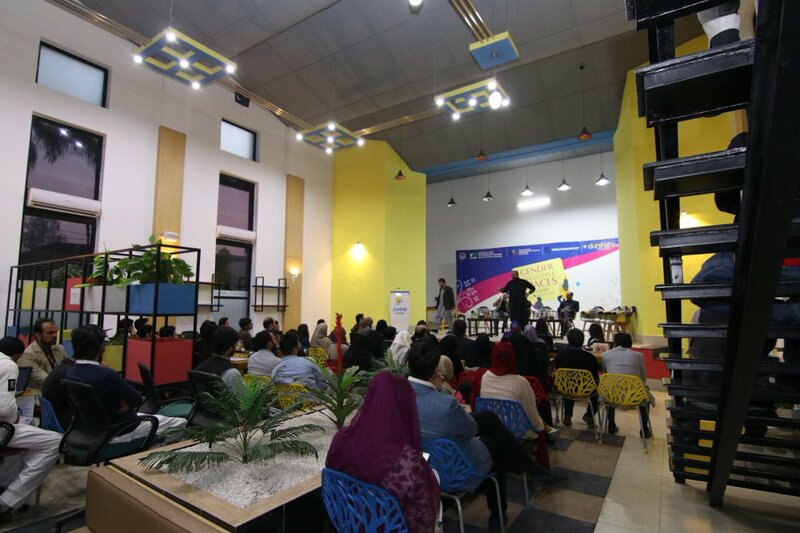 The staff will also act as facility and community managers and serve as program liaison and as a resource for female digital workers in the community. 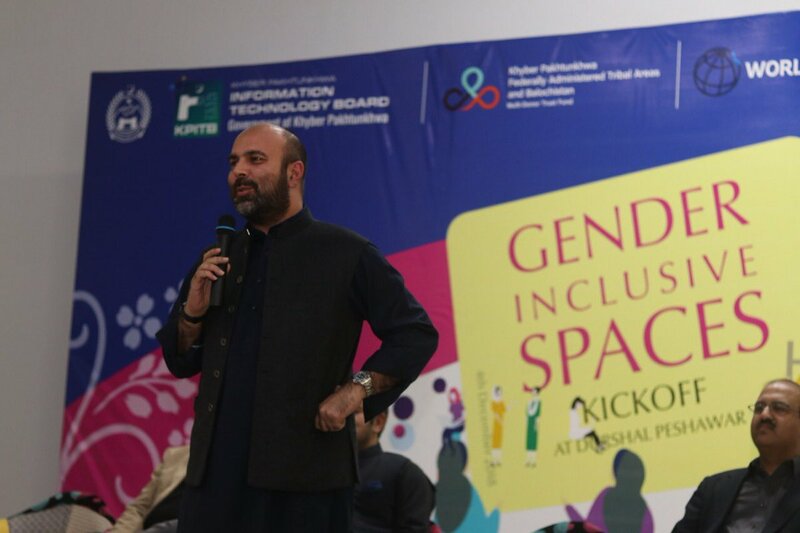 This would also identify key constraints that women face to accessing spaces and co-working opportunities and pilot initiatives to address these constraints, including transportation support, childcare support, or events focused on soft skills, such as confidence building for women in digital skills programs. 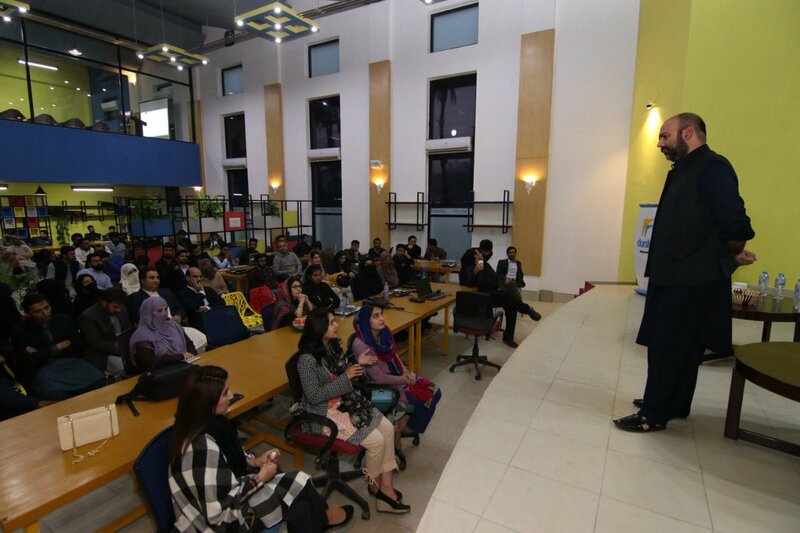 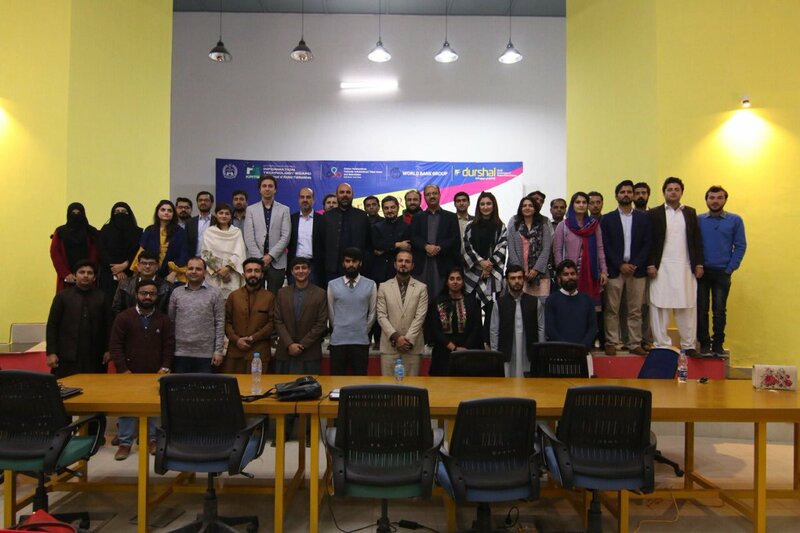 With this initiative, KPITB intends to provide incubation opportunity to 31 female teams of Incubatees each comprising of 3 individuals over a period of 30 months.